"(Trump's) failure does not remove our obligation to do the right thing to help families legally seeking asylum in the United States," said Supervisor Nathan Fletcher. 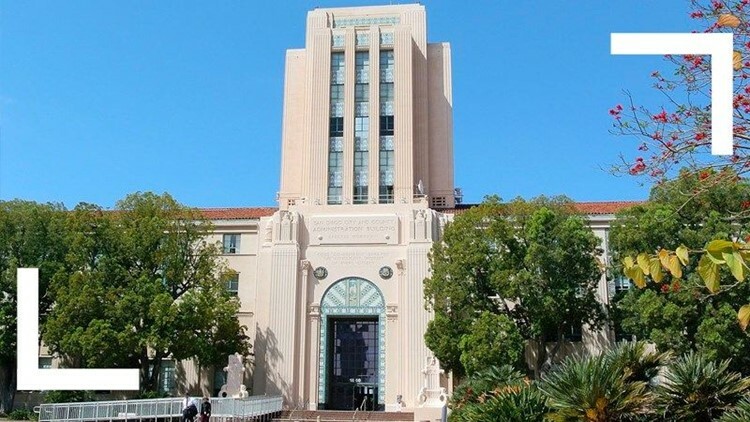 SAN DIEGO — San Diego County filed a lawsuit against members of the Trump administration in federal court Wednesday over its alleged treatment of asylum-seeking immigrants. The Board of Supervisors voted 4-1 in closed session in February to file the suit, with Supervisor Kristin Gaspar casting the lone vote against. At that time, board Chairwoman Dianne Jacob chided the Trump administration for creating a public health crisis by releasing asylum-seekers into the U.S. with no support as well as separating migrant children from their parents. The suit names Homeland Security Secretary Kirstjen Nielsen, Customs and Border Protection Commissioner Kevin McAleenan, Border Patrol Chief Carla Provost and Immigration and Customs Enforcement Deputy Director Ronald Vitello and Executive Associate Director Matthew Albence as plaintiffs. The county filed the suit in the U.S. District Court for the Southern District of California. County officials say the region has been and continues to be harmed by the federal government's swift change in immigration policy. "(Trump's) failure does not remove our obligation to do the right thing to help families legally seeking asylum in the United States," said Supervisor Nathan Fletcher in response to the suit's filing. "I am proud our county is stepping-up to take on Trump." Other jurisdictions and states have not announced whether they plan to join the county's case.